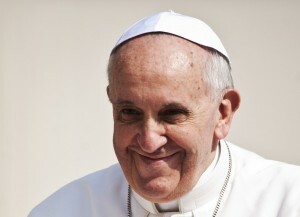 In that spirit, then, it is hoped that you will use this website to learn more about ways of increasing your own knowledge of the faith and to explore new ways of passing on that faith to others. For information about this Confirmation programme produced by the Diocese of Middlesbrough, including details of how to place an order, please click here. 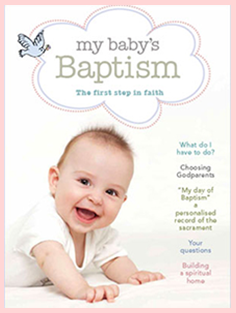 For information about this Baptismal programme produced by the Diocese of Middlesbrough, including details of how to place an order, please click here.